Find quality replacement parts for snow throwers, snow blowers, and snow augers. 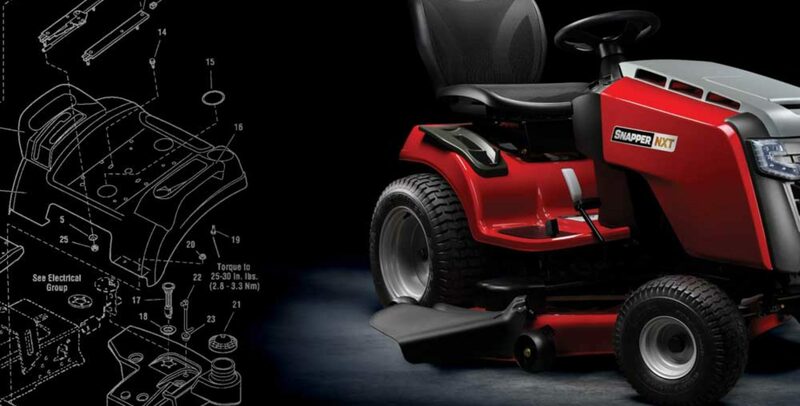 Discount Lawn Parts carries aftermarket parts for popular brands like Ariens, Husqvarna, MTD, Snapper, Murray, and Cub Cadet. Find bearings, belts, bushings, accessories, paddles, scraper bars, shear pins, and skid shoes. Browse our intuitive product categories below or simply type in the OEM part number, aftermarket part number, or part name into the site search at the top.